After putting together the Top 10 Pulls of 2012 in a link of the right-hand side of my blog, I decided I needed to complete the theme and go back for a complete record of the fantastic cards I have gotten my hands on by opening packs or boxes. 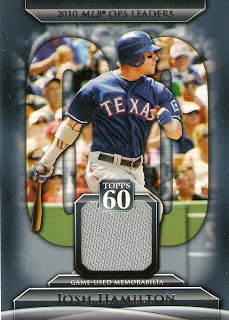 So, here's a look at my top 10 pulls of 2011 and before. 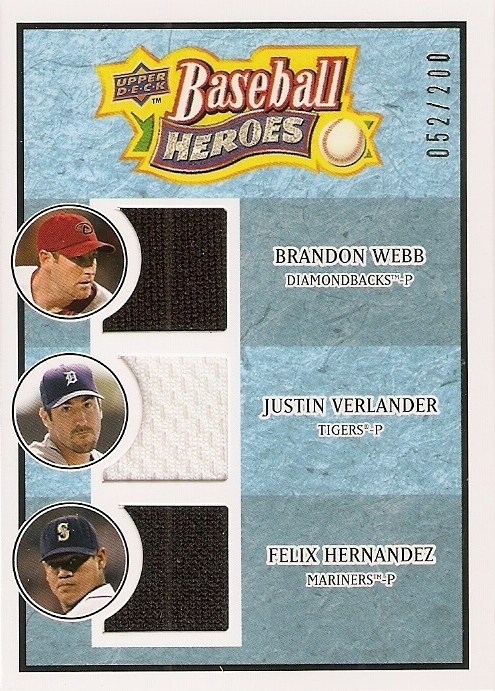 Why exactly did King Felix where a black jersey? Maybe an all-star game, or Futures? 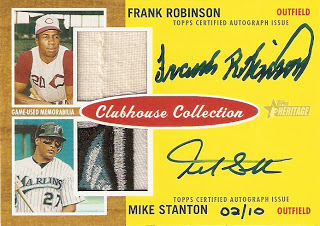 Also, that Robinson/Stanton should be on display in a museum. 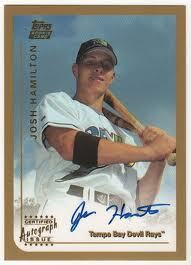 I also pulled a Josh Hamilton auto, but it was from a Wal-Mart rack pack of 2007 Ultra. 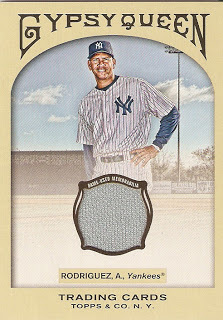 You pulled a Hamilton out of one of the 1999 Topps Traded sets? You're a lucky, lucky guy. 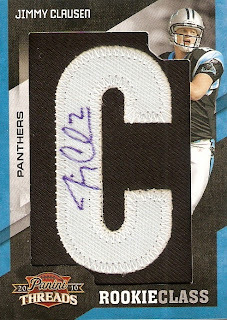 I busted a bunch of those sets and pulled a bunch of no names. Congratulations... great top 10. The Hamilton has an interesting story to it. 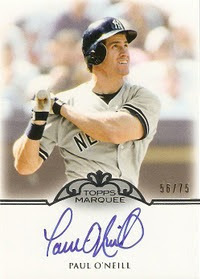 The card I actually "pulled" was a redemption for a Yogi Berra auto from 2001 Topps Stars. 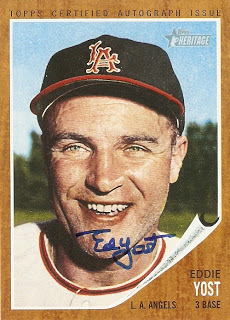 I sent in the redemption, and a few months later, received the "fair value" replacement of that Hamilton, plus a Scott Rolen auto along with it. 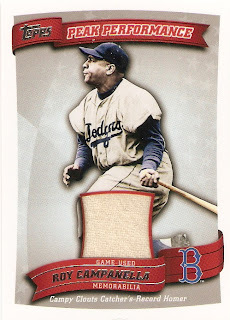 Even though I didn't "technically" pull that exact card out of a pack, it came as the result of a card pulled, so I'm counting it. I'd count it as a pull too. 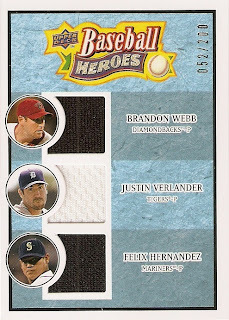 Bummer they didn't hook you up with the Berra, but I'm sure you're not crying over the Rolen & Hamilton. Damn! I was not prepared for the awesomeness of #1 and #2. Panini Redemption Update: I'm NOT crazy!!!! !